Sorry sir, that is not a foreign vehicle! I brought my car in for a little dent, but then s*it happens! 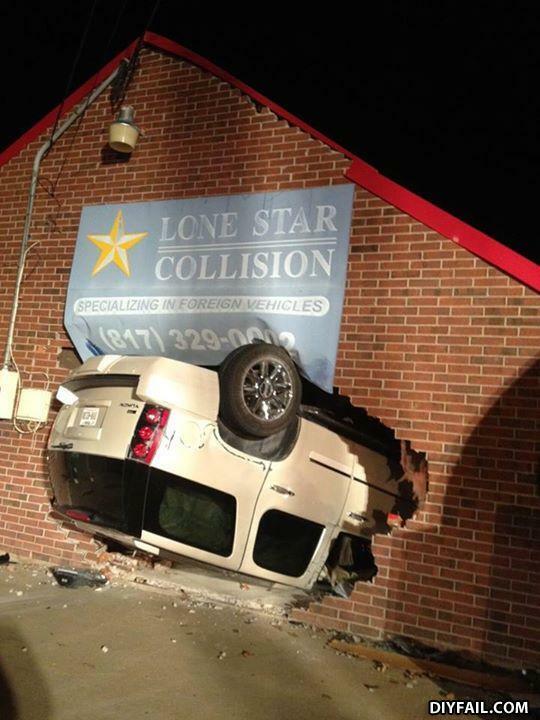 'Well they said bring your car in for an estimate". I just wanna SEE how you did that flip in the first place!